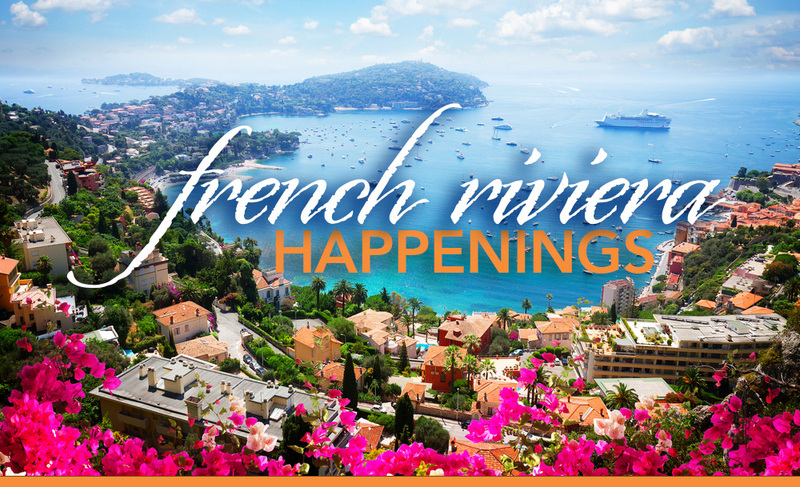 The 72nd Cannes Film Festival which takes place on the French Riviera is undeniably one of the most glittering and publicized events on the luxury yachting calendar. 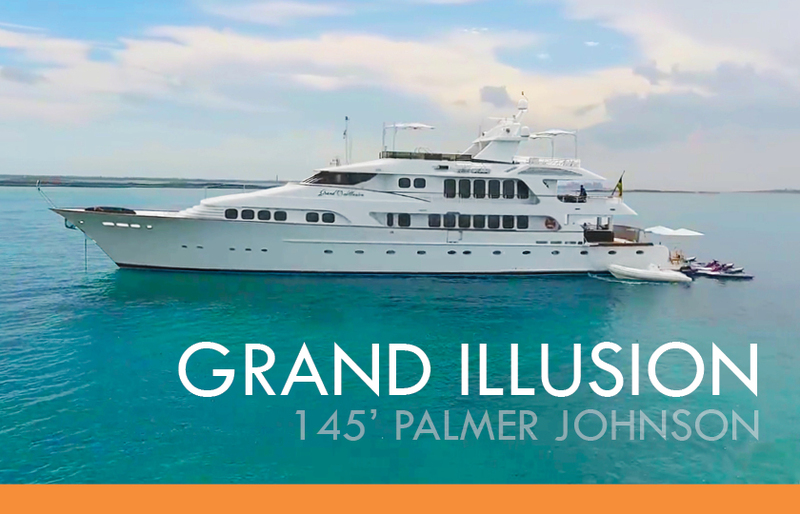 A Cannes Film Festival yacht charter puts you right in the center of the action, as the silver screen stars walk the red carpet and the Riviera night lights up with glamorous parties and fireworks. 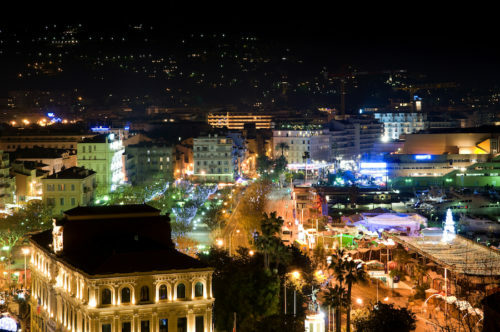 The Cannes Film Festival is undeniably one of the most glamorous events on the luxury yachting calendar. 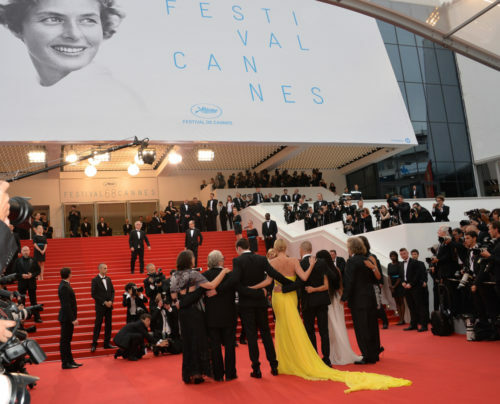 View the official Cannes Film Festival website here. 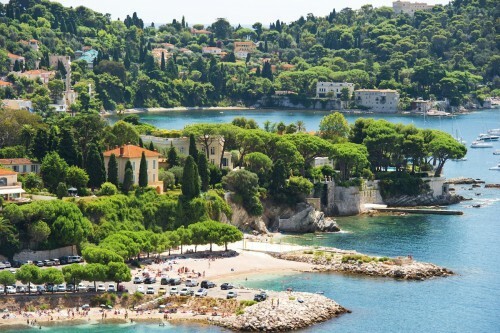 If you ever feel like a break from the camera flashes and crowds of the festival, you could anchor off the rocky Cap d’Antibes and lunch at the famous Eden Roc Hotel, or head to the nearby Cannes Islands for a tranquil walk under the pines. 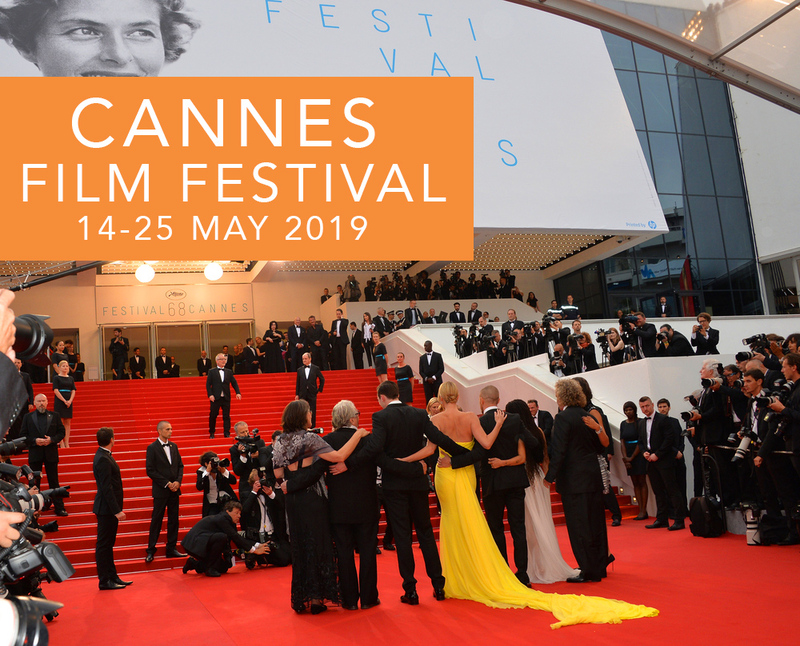 Before long, however, you’ll find yourself irresistibly drawn back to the buzz of Cannes- perhaps to attend the award ceremony to find out who has taken out the coveted Palme d’Or. 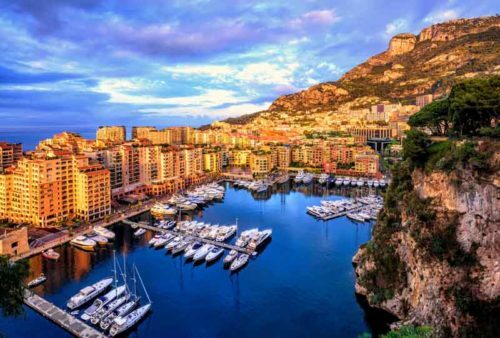 A Cannes Film Festival yacht charter is also the perfect opportunity to take a leisurely cruise along the Cote d’Azur, perhaps down to the beach clubs and boutiques of Saint Tropez, or up to the towering cliffs and casinos of Monaco. 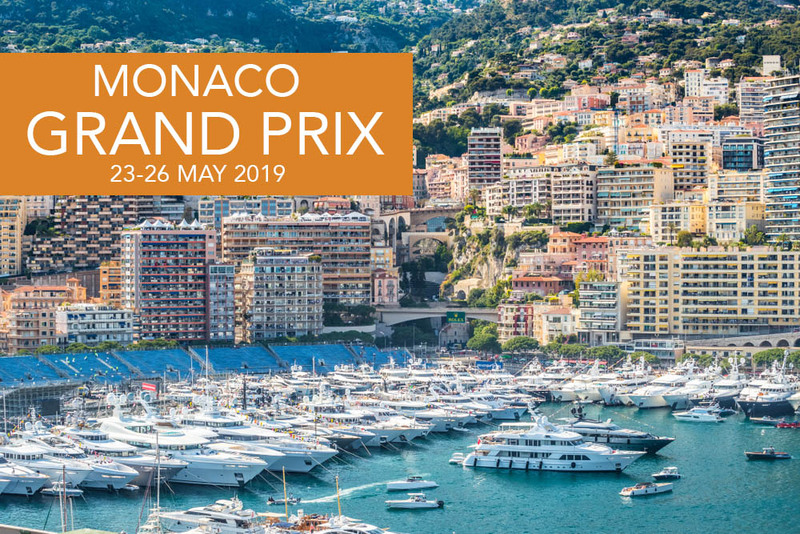 The Monaco Grand Prix normally corresponds with one weekend of the Cannes Film Festival, meaning that you can often enjoy these two extraordinary events during one yacht charter. 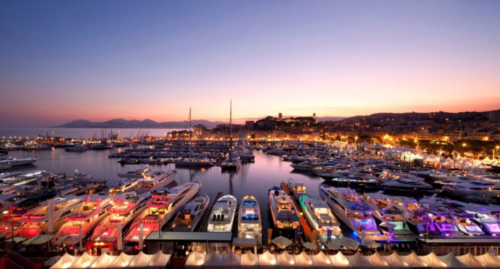 To book a Cannes Film Festival yacht charter now; either use the contact us form on the right, call either of our locations listed at the foot of this page or click here. 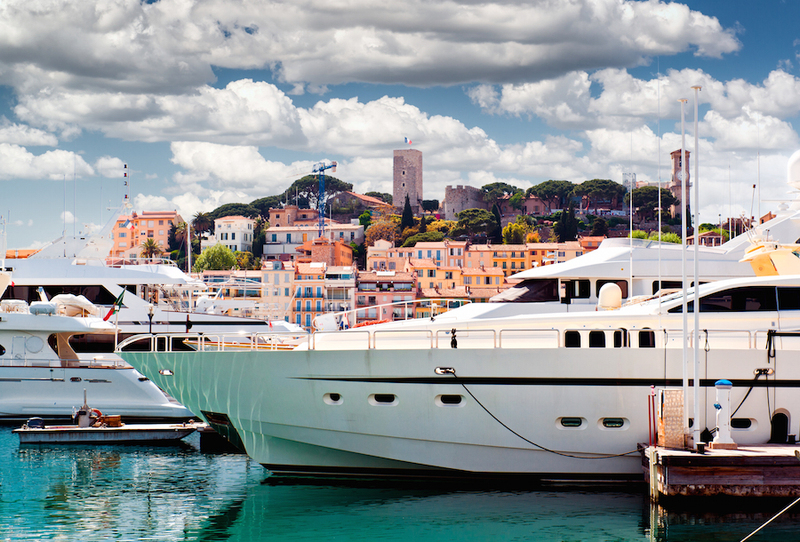 Our Luxury Charter Professionals can assist you in designing a tailor-made charter experience, catered specifically to you and your guests’ wishes to Monaco and the South of France, or any one of our other luxury yacht charter destinations. 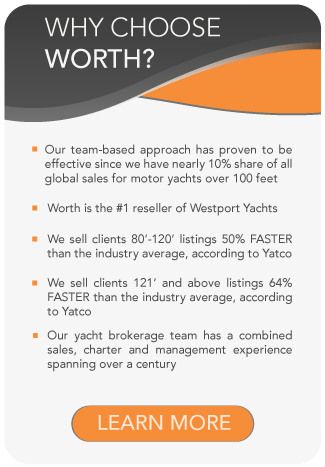 , or call us at one of our locations featured below.